Ever since I was little, one of my most favorite cake flavors is pink strawberry! It's so delicious on a warm spring or summer day... especially when it is topped with stabilized whipped cream or vanilla frosting! Yum! 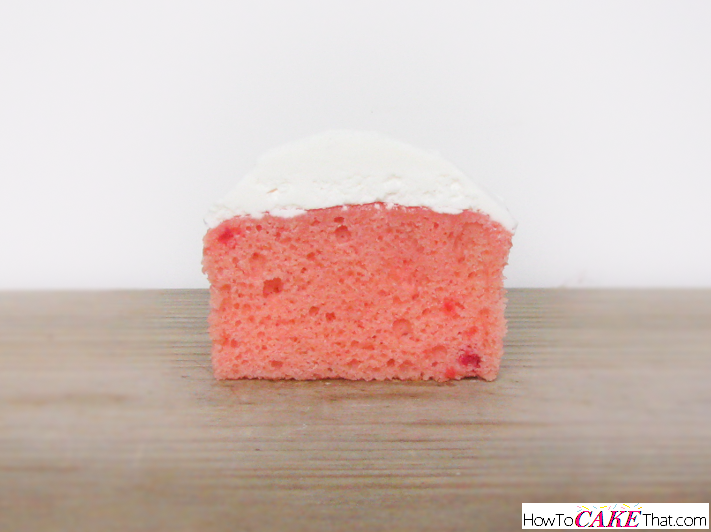 And this version of pink strawberry cake is the quickest and easiest version of doctored pink strawberry cake because it begins with Duncan Hines' pink strawberry cake mix, and includes just a few extra ingredients! I hope you enjoy! 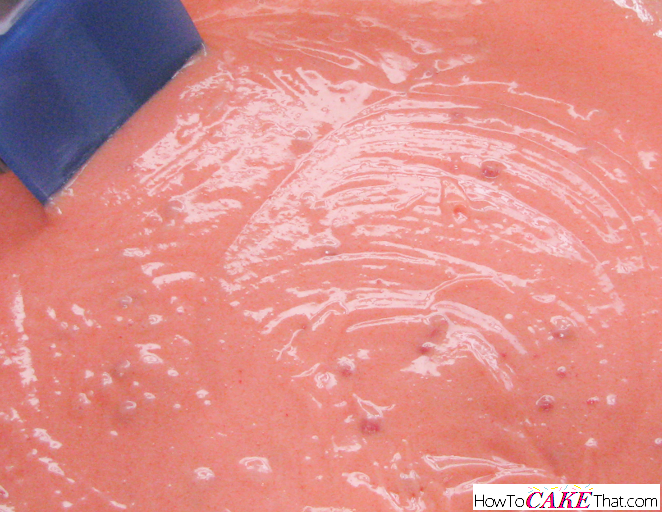 To begin this recipe, pour 1 box of Duncan Hines Signature Strawberry Supreme cake mix (16.5 oz) into a large mixing bowl. Next, pour 1 box of Jello Instant vanilla pudding mix (3.4 oz) into the mixing bowl. 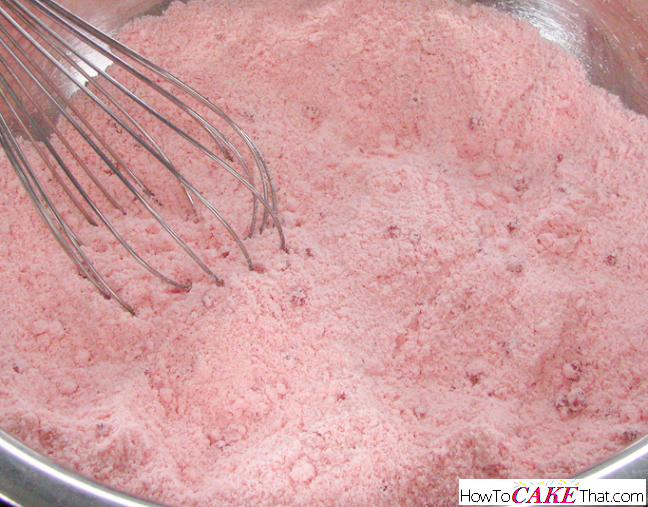 Use a wire whisk to mix and fluff the ingredients together. Be sure to break up any clumps. Set bowl aside. 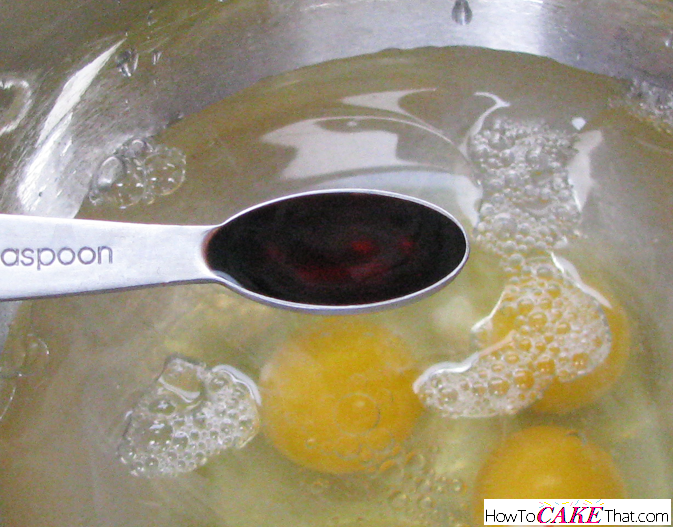 In a small mixing bowl, add 4 whole large eggs. 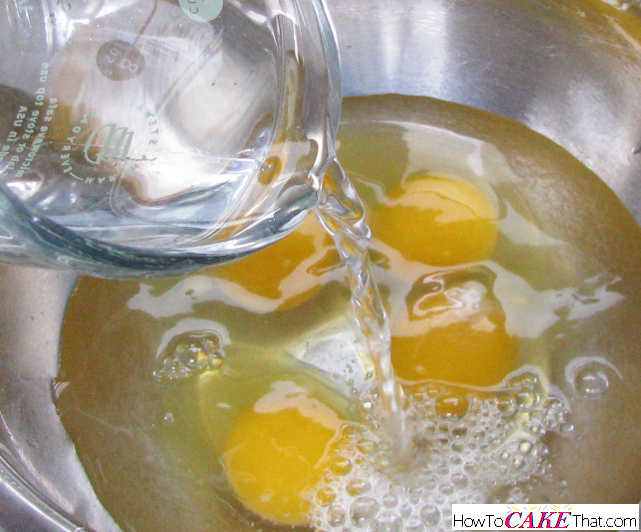 Pour 1 1/4 cups of water into the small mixing bowl. 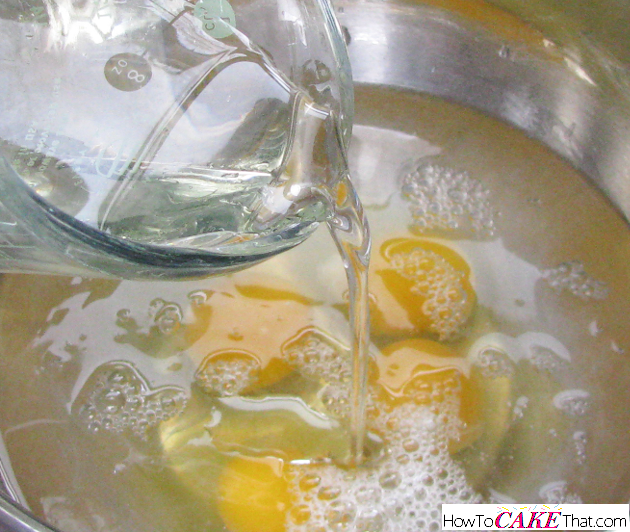 Add 1/2 cup of vegetable oil to the bowl. 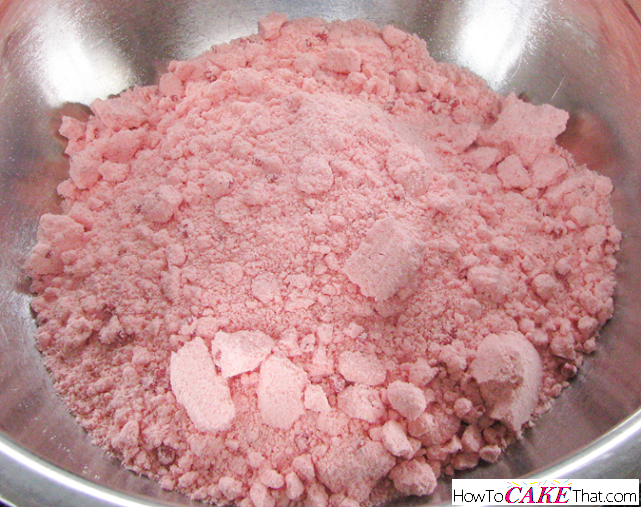 Add 1/2 teaspoon of strawberry extract to the bowl. I'm using McCormick's Imitation Strawberry Extract. Whisk wet ingredients together and pour wet ingredients into the dry ingredients bowl. 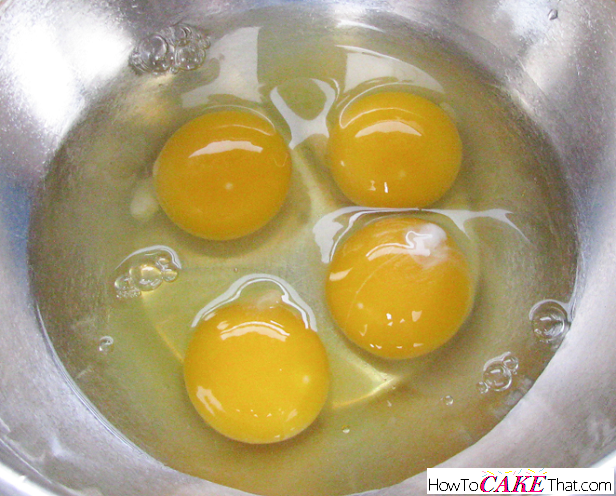 This batter will have an orange hue due to the added vanilla pudding and egg yolks. 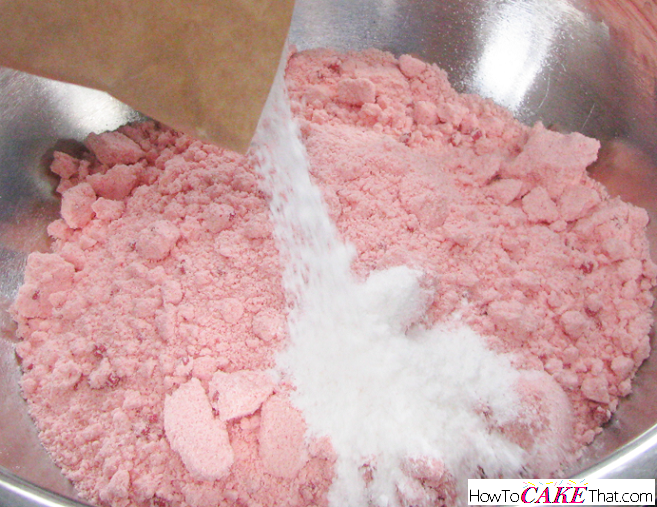 To help offset the orange hue, add a touch of pink or red gel food coloring, if desired. 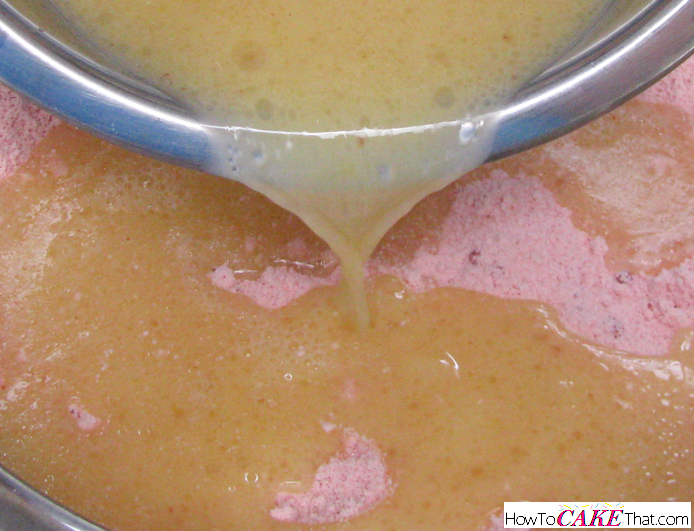 Mix batter well with an electric mixer. Be careful not to over mix batter. This cake is so flavorful with a deliciously moist and soft crumb! I hope you have enjoyed this tutorial! God bless! !